Should former MLB pitcher, Roger Clemens and his former trainer Brian McNamee take polygraph tests? 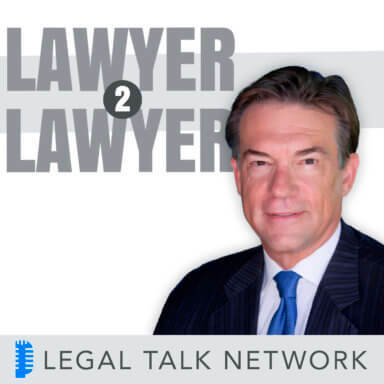 That’s just one of the topics discussed on this edition of Lawyer2Lawyer. Attorneys and co-hosts Bob Ambrogi and J.Craig Williams, welcome legendary defense counsel, Attorney F. Lee Bailey and Michael S. Schmidt, reporter for The New York Times, to discuss the Clemens indictment on charges that he allegedly lied to Congress back in 2008, when he testified that he never used performance-enhancing drugs. They explore legal strategy, the use of physical evidence, the credibility of testimonies and the future of Roger Clemens.